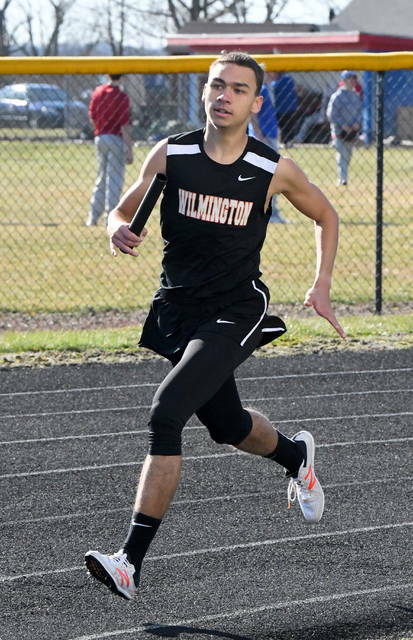 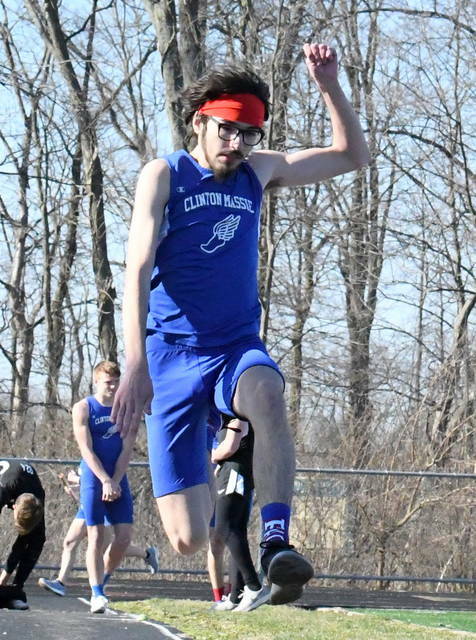 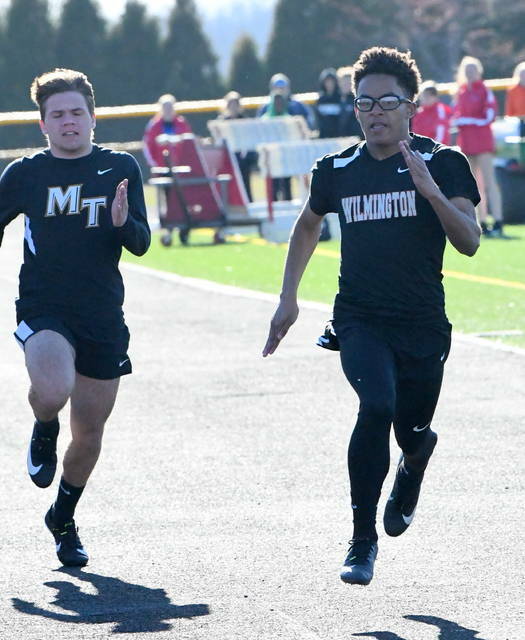 ADAMS TOWNSHIP – Led by Malik Scott, the Wilmington High School boys track and field team breezed by Miami Trace and Clinton-Massie Tuesday in a meet at Chick Brown Track. 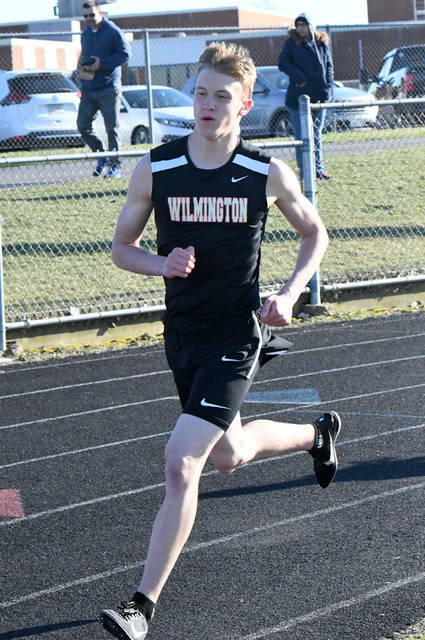 Scott won three events – the 100-meter dash, the 400-meter dash and the 200-meter dash. 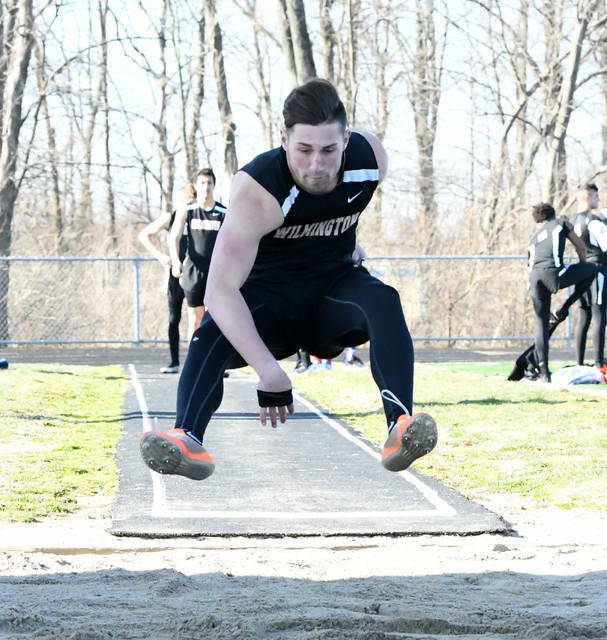 Teammate Brett Brooks won a pair of events – the shot put and the discus. 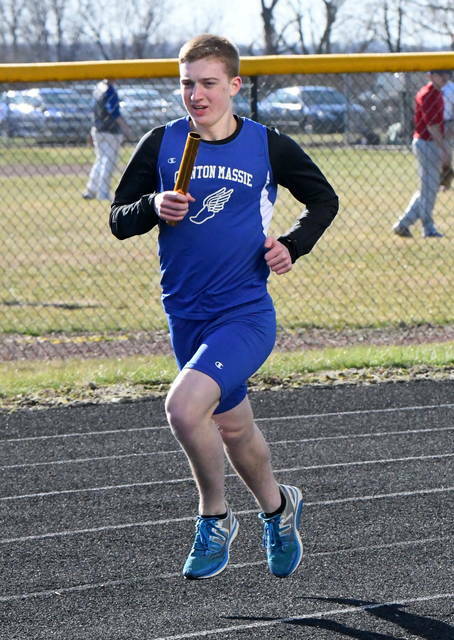 Clinton-Massie won the 4×100-meter relay. 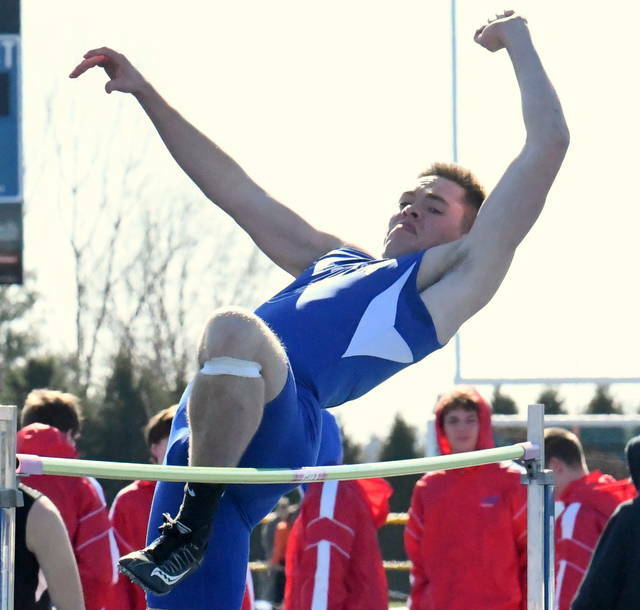 Tanner Olberding posted the lone individual win for the Falcons, claiming first in the high jump.